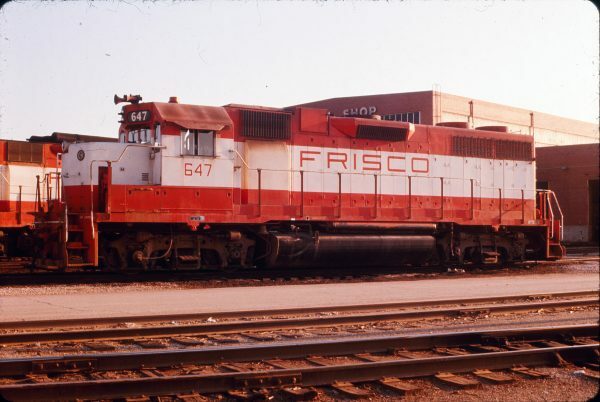 GP38AC 647 at Springfield, Missouri in June 1975. 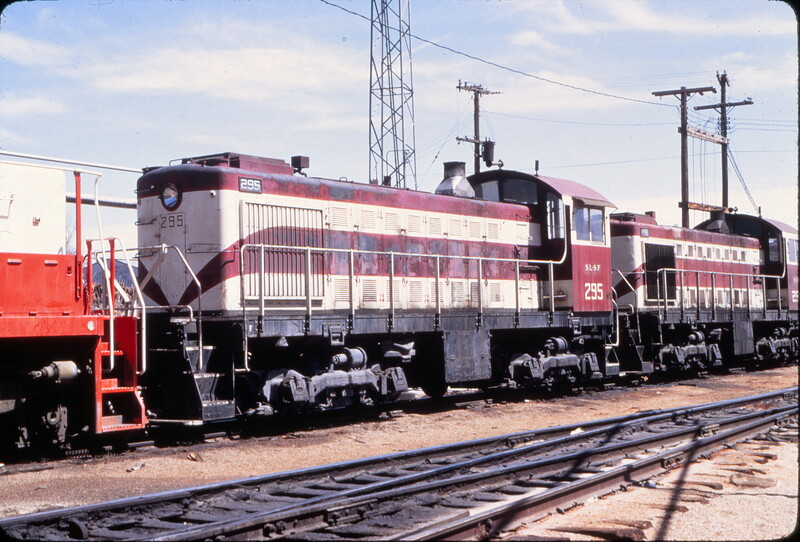 S-2s 295 and 296 at Springfield, Missouri in April 1971 (Mike Condren). Caboose 1264 at Memphis, Tennessee on April 4, 1976. 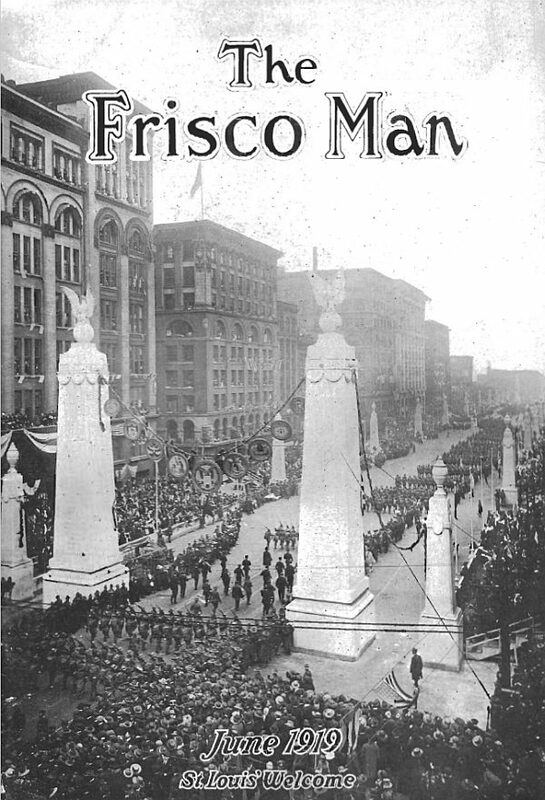 The Frisco-Man – June 1919. 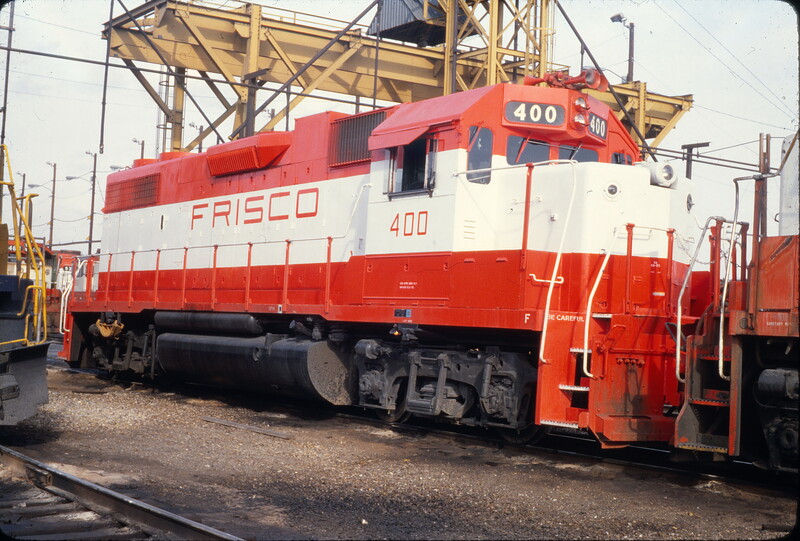 GP38-2 400 (location unknown) in February 1980. 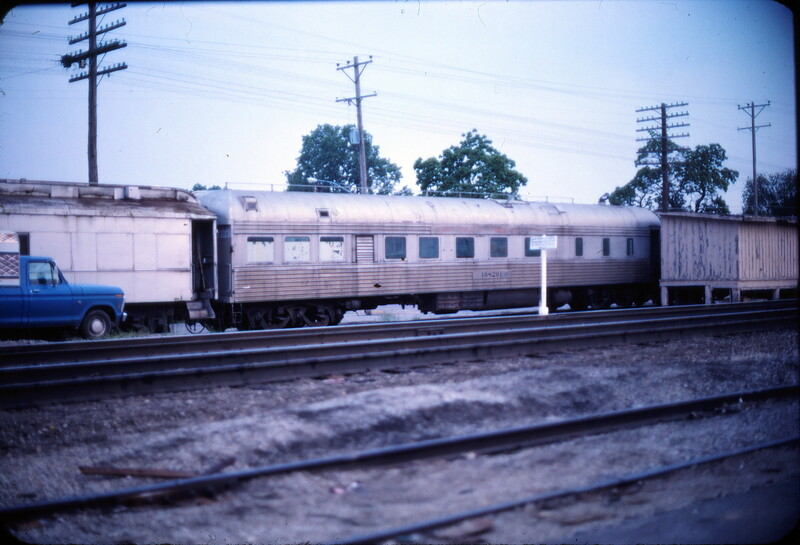 Work Car 108201 (location unknown) in June 1976. 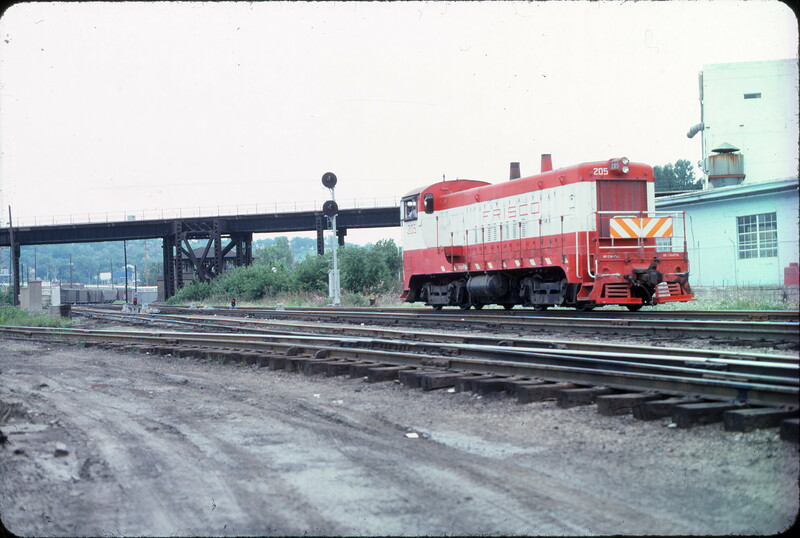 Caboose 1248 (location unknown) in June 1978. 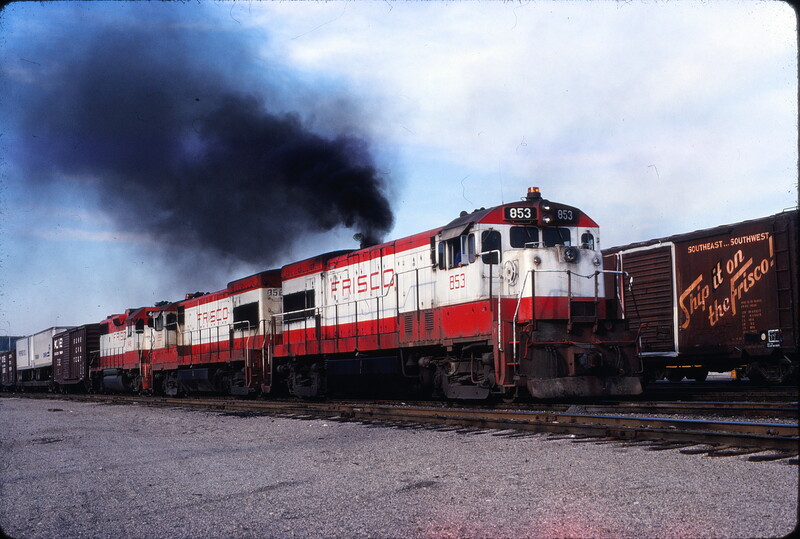 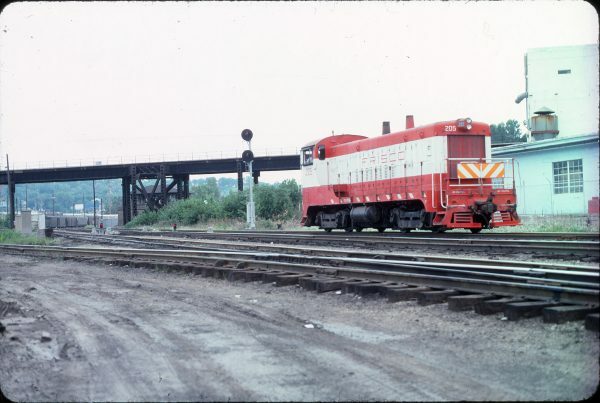 U30B 853 at Kansas City, Missouri on May 22, 1979 (Jim Wilson). 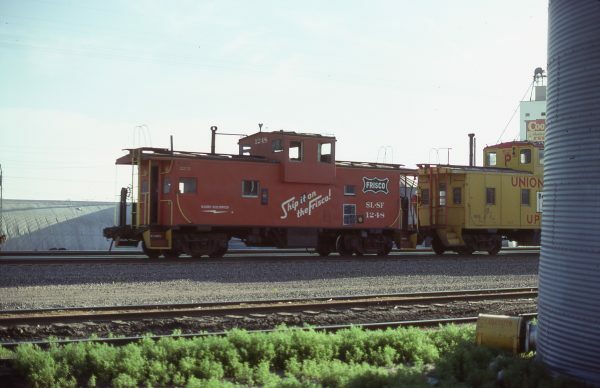 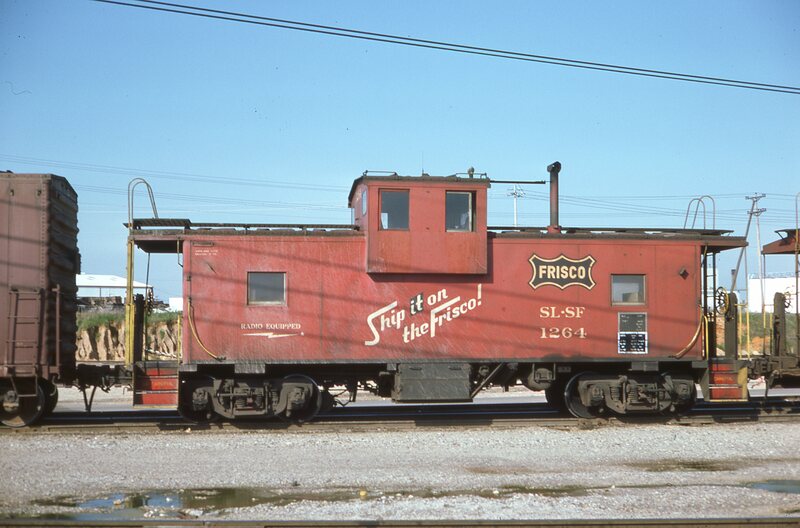 Caboose 11547 (Frisco 1219) at Thayer, Missouri on March 5, 1983 (R.R. Taylor).